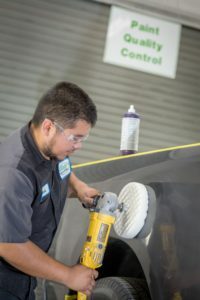 Our staff of I-Car trained technicians restore vehicles to a “Pre-Loss” condition using the latest technology for collision repair and vehicle refinishing. 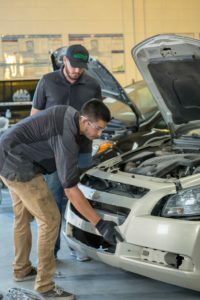 We are your “go-to” body shop when you need repairs or upgrades after a collision! Drop off your vehicle, sign and approve all forms needed to disassemble your vehicle and prepare a complete and accurate estimate. 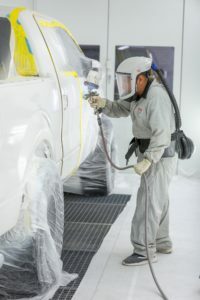 Detail and final test drive, final quality control checks, vehicle delivered back to you!